Cocoon makes sleep gear that helps you get a good night's rest. 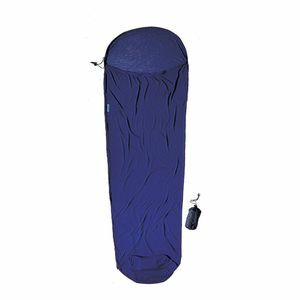 Cocoon camping gear is designed to function with moisture wicking and lightweight materials. Their products pack down into compact pouches that can stow easily in a backpack or a motorcycle saddlebag. 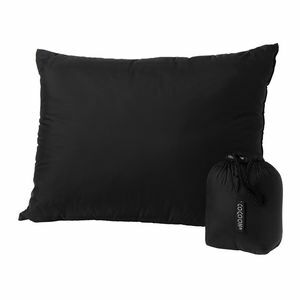 Space on a motorcycle is precious, but a cocoon pillow adds a comfortable place to rest your head without adding bulk to your pack. 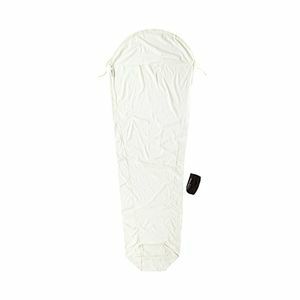 Long days in the saddle can leave you a bit soiled and dirty, but motorcycle camping does not always give you the luxury of a shower before bed so a Cocoon silk mummy liner can be added to your sleeping bag to keep you from soiling the inside. 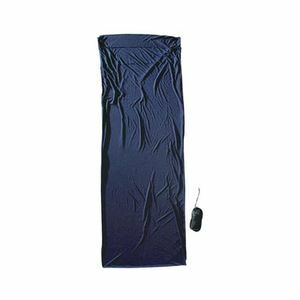 A Cocoon mummy liner comes in Microfleece, CoolMax, cotton and Silk versions so you will have an option no matter what the climate. There is even a Cocoon silk travel sheet that is designed to be used as a sleeping sack in hotels, hostels, alpine huts, boats, plans and trains. 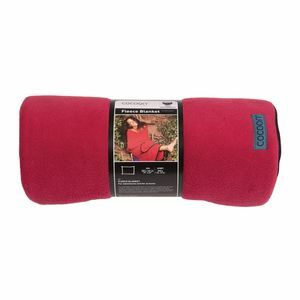 A Cocoon blanket provides warmth with material that is also soft, breathable and moisture wicking.